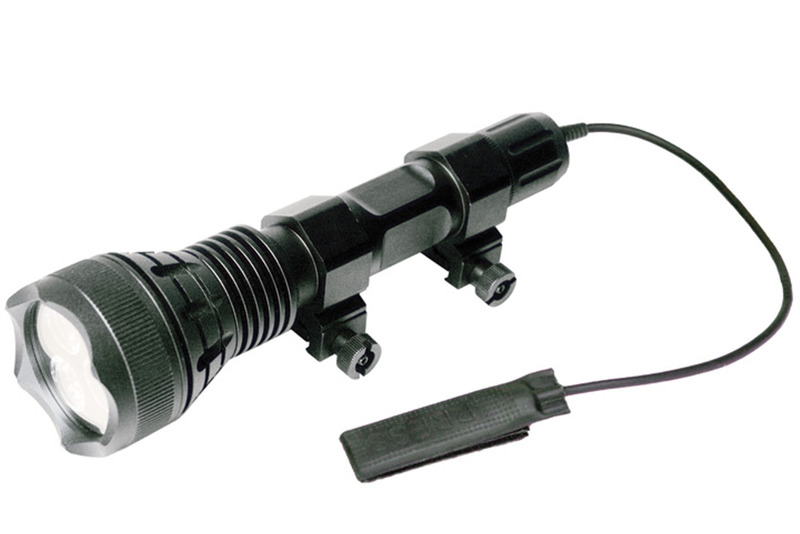 Weapon-mounted lights free up the operator to control a handgun or rifle, provide better target acquisition in low-light situations, and offer another less-lethal option to disorient a subject. When added to a sidearm, lasers give officers greater ability to acquire targets and disorient subjects. View this gallery for six options to consider.